Looking back to 2018 this was a successful year with the highlights of the IFA 2018 Fistball Women´s World Championship in Linz, the IFA 2018 Fistball U18 World Championships in USA, the inaugural IFA Fistball World Tour Finals in Vaihingen/Enz, the European Men´s Championship in Adelmannsfelden, the Pan-American Fistball Championships in Buenos Aires and the Asian-Pacific Fistball Championships in Melbourne.  This report briefly outlines the major developments and improvements made in 2018 with regards to the Strategic Plan 2016 – 2019 of the International Fistball Association (IFA), which was approved in January 2016 by the IFA Board of Directors. IFA has fulfilled the Strategic Plan 2016 – 2019 in many fields of action with passion.